I have been riding since I was two. 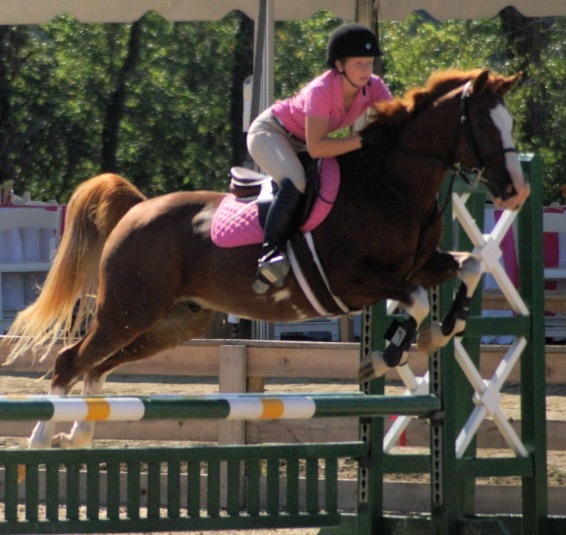 I began regular HJ riding lessons when I was eight years old. I became a member of USPC at this time and have worked my way to my C-2. 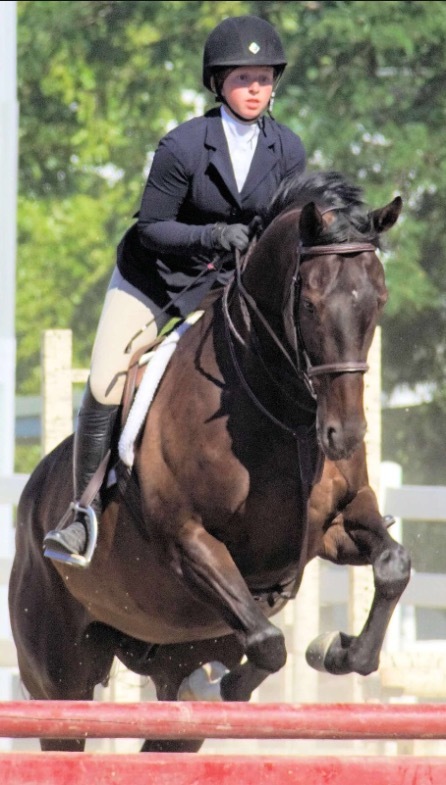 I have competed in HJ IEA since the sixth grade and have successfully made it to Regionals each year, often moving on to Zones and to Nationals in seventh grade. I joined IDA my junior year and rode at the National Level placing fourth in Dressage Seat Eq. I have also competed at Brave Horse, N.E.S.T., New Vocations, T.I.P. 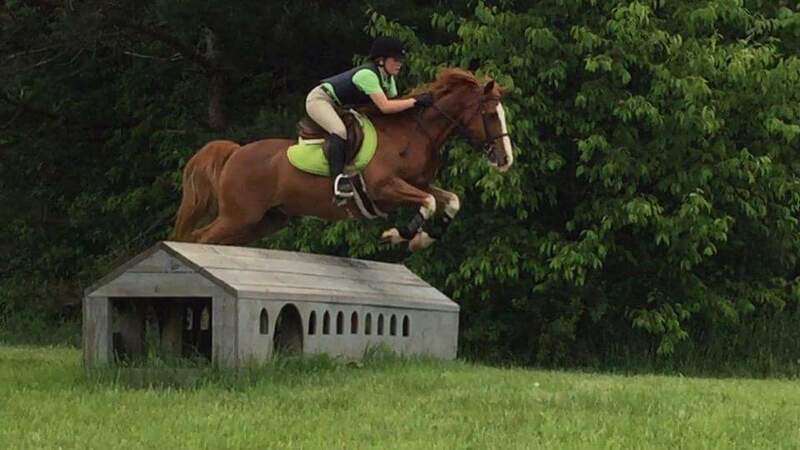 Championships, Pony Club Rallies, USPC Championships, and Jump Start Horse Trials. Currently, I am working toward my H-B and have begun working with a green mount.